This is not a separate class- the Phase 1, Phase 1B, Phase 2, NRA Basic Pistol, or any firearm class certificate qualifies for this application. 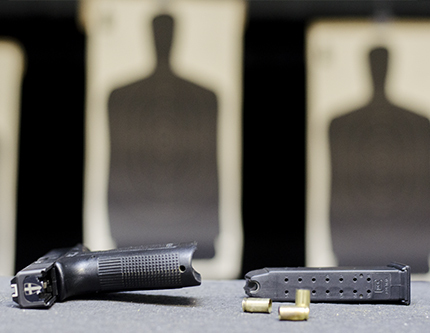 The Florida non-resident CCW is currently valid in 30 states including Florida and New Mexico. Presently the cost for the permit is $112.00 and is valid for 7 years.